What are the part numbers of replacement blades for the 7802SA Shears? What parts are in the 7802S-A6022 Blade Kit? Customers, Service Technicians, and other support personnel maintaining or repairing tools. 7802SA - used for cutting steel, aluminum, tin, and other materials up to 20 ga. (1mm) thickness. Part numbers of replacement blade parts are below. Blades are available as a kit and individually. 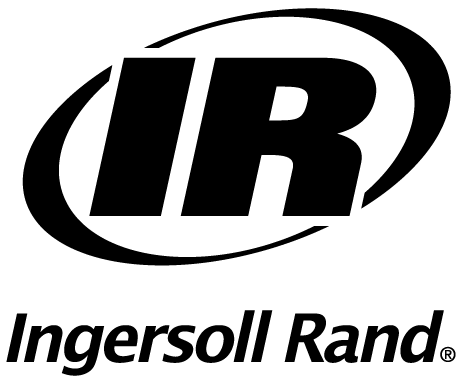 For more information on the 7802SA Shears, see IngersollRandProducts.com 7802SA page.